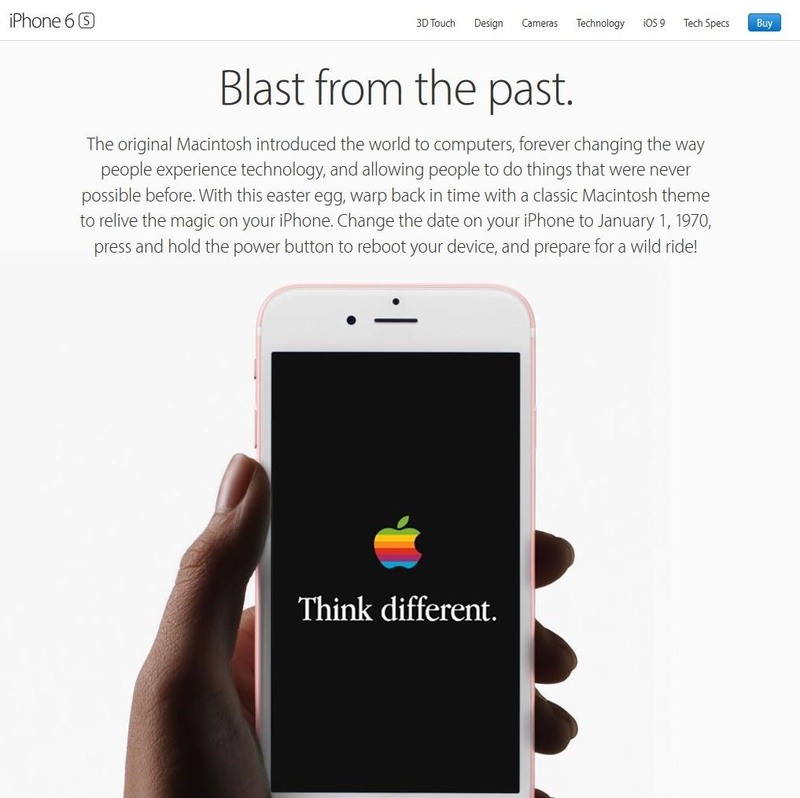 Apple's once flawless mobile operating system has seen its fair share of bugs recently. 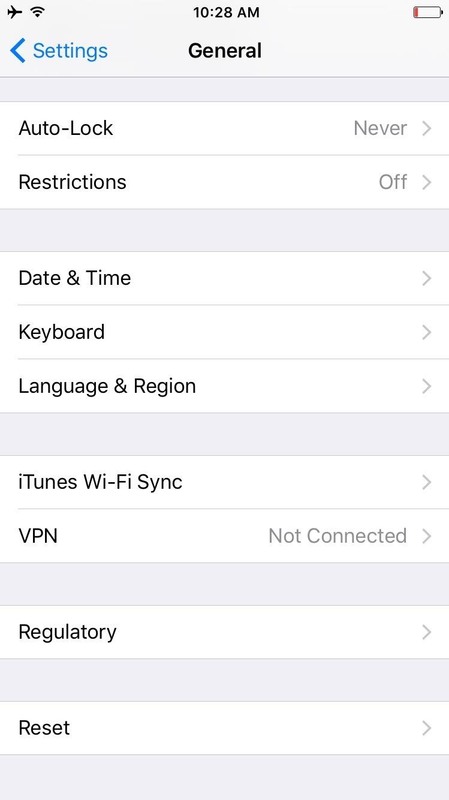 From Messages and Wi-Fi settings crashing to having your photos and contacts exposed, iOS has been standing on shaky ground for a while now. But a newly discovered exploit by Redditor vista980622 could easily be the worst of the bunch, leaving your device totally useless (bricked) until you can get it repaired by Apple. Now, I'll state right off the bat that while this is easy to pull off, it's not a common scenario that you should be worried about. Rather, this is something that can happen if you leave your device unattended or have a friend with cruel intentions. Here's the gist: changing the time on your iPad, iPhone, or iPod touch to January 1, 1970 will brick your device after a reboot. Yup, just changing the date and time to this specific date will lave your iOS device in a dead state where you can't even restore a backup on it. It's said to only affect 64-bit iOS devices, which means the iPad Airs, iPad mini 2 and newer, iPad Pro, iPhone 5S and newer, and iPod touch 6th gen.
Now, it's a pain to roll the date back this far, but it's certainly not difficult. 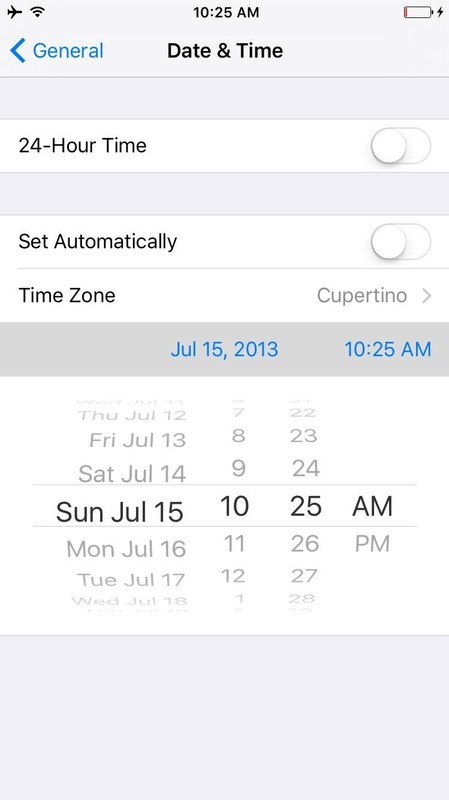 It can be done by going to Settings -> General -> Date & Time, then toggling off Set Automatically. From there, one would scroll—and scroll—until year 2000 is reached. Exit the Date & Time settings, then re-enter them and continue scrolling back until January 1, 1970. Once that date is set, when the device is next rebooted, it will not reload the operating system. Again, DO NOT DO THIS unless you have a spare device sitting around that you don't mind turning into a pricey paperweight. Hopefully, Apple patches this serious albeit uncommon bug. Until then, be vigilant about keeping your iOS device secure.